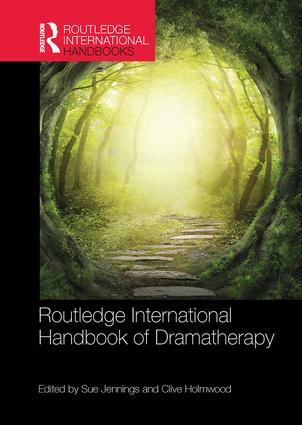 Routledge International Handbook of Dramatherapy is the first book of its kind to bring together leading professionals and academics from around the world to discuss their practice from a truly international perspective. Dramatherapy has developed as a profession during the latter half of the twentieth century. Now, we are beginning to see its universal reach across the globe in a range of different and diverse approaches. From Australia, to Korea to the Middle East and Africa through Europe and into North & South America dramatherapists are developing a range of working practices using the curative power of drama within a therapeutic context to work with diverse and wide ranging populations. Offering insights on embodiment, shamanism, anthropology and cognitive approaches coupled with a range of creative, theatrical and therapeutic methods, this ground breaking book is the first congruent analysis of the profession. It will appeal to a wide and diverse international community of educators, academics, practitioners, students, training schools and professionals within the arts, arts education and arts therapies communities. Additionally it will be of benefit to teachers and departments in charge of pastoral and social care within schools and colleges.